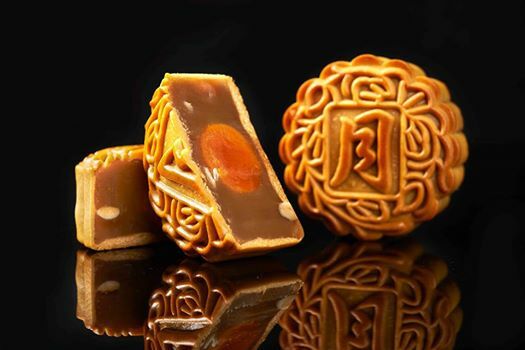 There’s always an exciting anticipation when it comes to the Mid-Autumn festive at Concorde Hotel Kuala Lumpur. 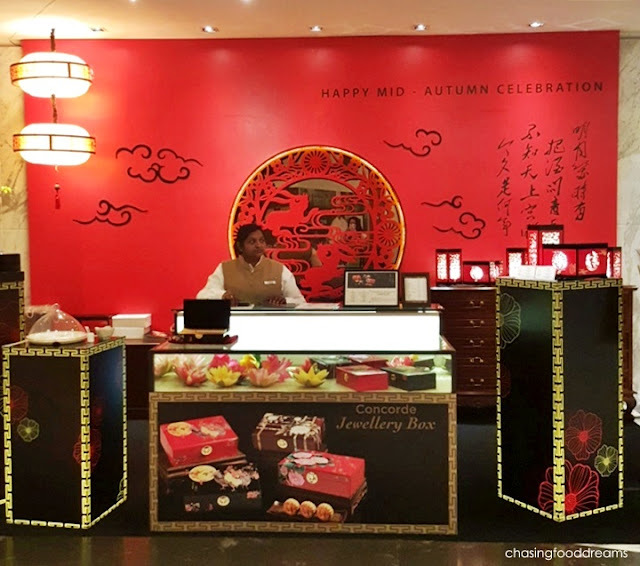 Renowned for their gorgeous and creative mooncakes packaging as well as their signature mooncakes, Concorde Hotel Kuala Lumpur is featuring another gem filled with the hotel’s signature mooncakes this year. The Mid-Autumn Jewellery Box is a must-have this festive as it makes the most elegant and exquisite gift set filled with scrumptious mooncakes. Gorgeously lacquered in various Mid-Autumn colors and motifs, the large rectangle wooden box has beautiful craftsmanship as well as a solid built. The jewellery box makes an impressive gift this festive season and many are said to already be swooning over this box. 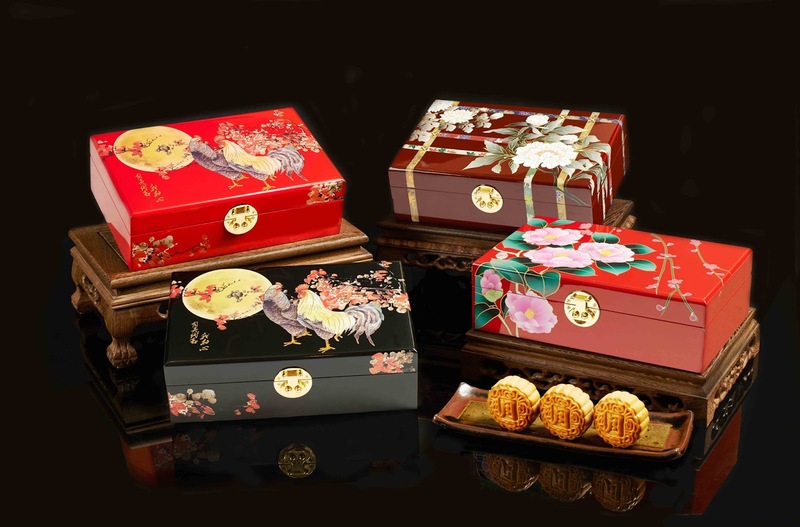 There are four striking designs of jewellery boxes ranging from beautiful peony blooms set on backdrops of shades of red to good fortune roosters set against a full moon available in red or black backdrops. A gold latch completed the box in sheer opulence. The elegant box is also encased in a rich burgundy velvet bag. 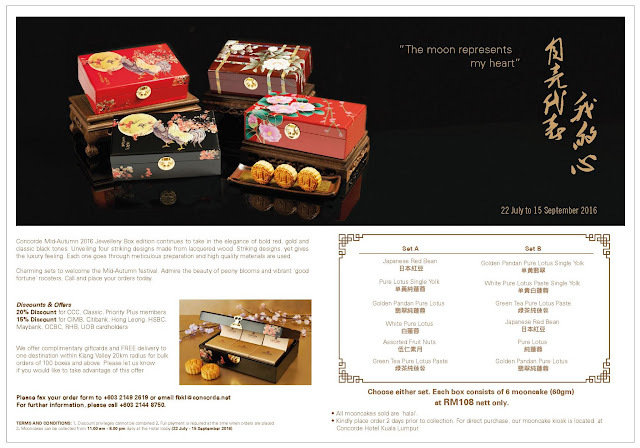 Concorde Hotel Kuala Lumpur’s mooncakes are halal and comes in two sets of 6 mooncakes each. Select your choice of set along with your choice of the jewellery box, each priced at RM108 nett. There are also other regular sized mooncakes available and the most sought after signature not to be missed is Concorde Hotel Kuala Lumpur’s award winning Snowskin Musang King. 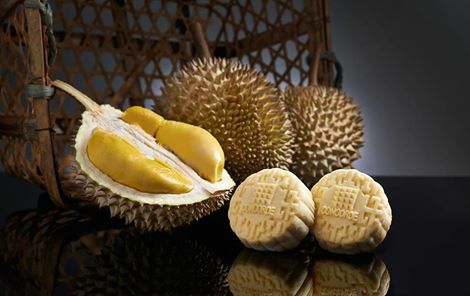 Packed with pure musang king durian, it’s a luscious treat for durian lovers this festive season. As the Snowskin Musang King is limited, do make sure to get them before it runs out. Concorde Hotel Kuala Lumpur Mid-Autumn Jewellery Box is available at the hotel’s lobby kiosk from 11am to 8pm daily and Mid Valley Mall South Court from now till Sept 15, 2016. There is also a special 20% discount for Concorde Cash Card, Classic & Priority Plus members, & a 15% discount for Citibank, CIMB, Hong Leong, HSBC, Maybank, OCBC, UOB and RHB cardholders. For Corporate bulk orders of 100 boxes and above, there will be complimentary gift cards and free delivery to a destination within the Klang Valley. For more information, please call +603 2144 8750 or visit http://goo.gl/LCKnE8. T&C applies.